Product prices and availability are accurate as of 2019-03-22 05:37:55 EDT and are subject to change. Any price and availability information displayed on http://www.amazon.com/ at the time of purchase will apply to the purchase of this product. 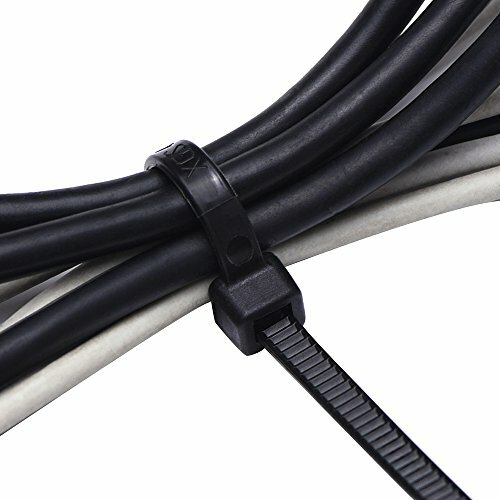 The self-locking 6 inch nylon cables ties are good for home organizing. 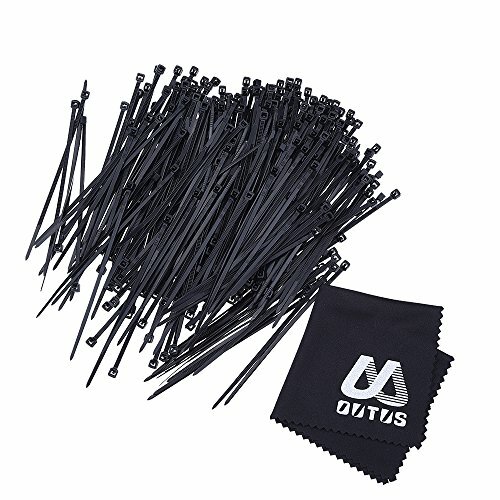 The nylon zip ties can help to fasten a displayed banner. The wire ties can be applied to home, office, garage, workshop, etc. Designed for indoor use with medium sized bundles of wires or cables. 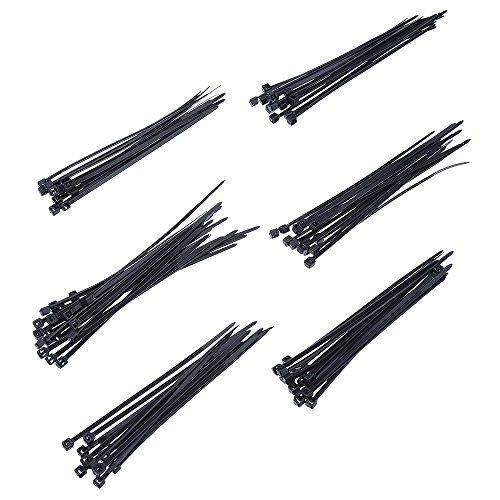 1000 Pack 6 inch black nylon cable ties Self-locking design makes it easy to use UL recognized nylon zip ties Wire ties size: 150 x 3 x 3 mm Can be applied to home, office, garage, workshop, etc.